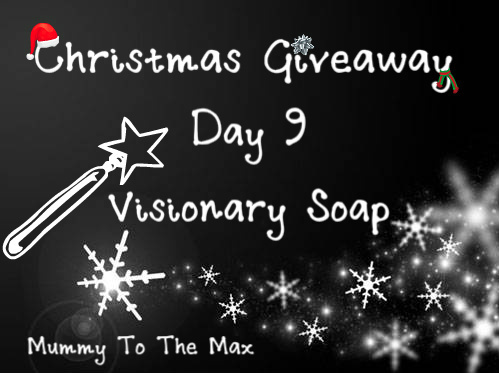 It's Day 9 of our competition giveaway! Are you having fun? 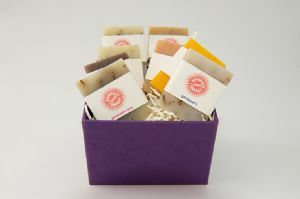 Today the prize we are giving away is a beautiful selection of soaps in a gift box. 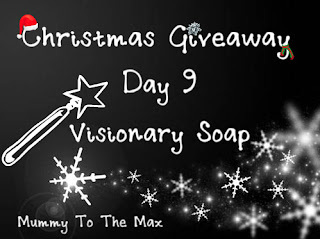 They have kindly been donated to us by Visionary Soap. What a great present this would make for a loved one! 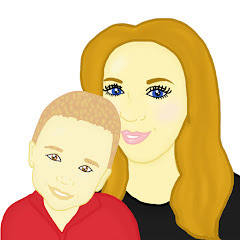 We recently reviewed a range of products and thought very highly about them. The Mini Soap Gift Box is a gift set that comes with eight handcut and handwrapped mini soaps represent the best selling varieties. It comes in a lovely coloured gift box handmade by members of Get Paper Industry in Nepal. Another excellent prize - I love soap, especially the ones that smell nice. fab prize!!!!! really looks lovely!!!! These look lovely, I would love to try them. I've only once bought hand-made soaps & my wife and daughter loved them so these would be wonderful. Thanks for running the comp. Nice blog too btw! Oooh these look really nice! Lovely, would love to win these. Lovely giveaway, I bet it smells lovely! Ah now I've had one of these as a gift before, they're amazing!